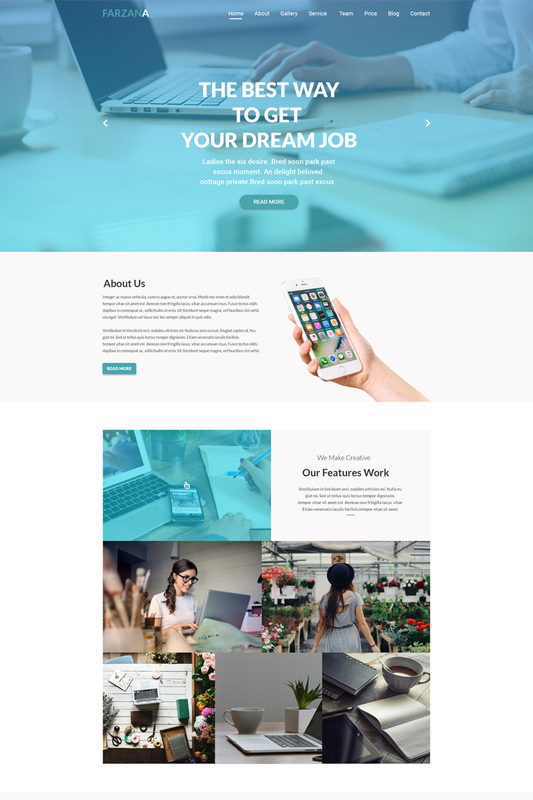 It is OnePage PSD template. Which you can use Corporate related website. It has all the necessary sections which required to make a Corporate Website. It is a clean and vibrant PSD template. It follows standard design size, typography and used the most popular bootstrap grid to make the design pixel perfect. Farzana is made using free Google font.